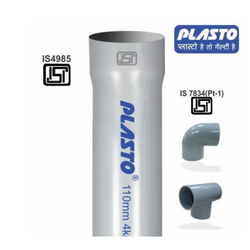 Manufacturer of a wide range of products which include plastic agricultural pipe, plasto plastic agricultural pipe, hdpe agricultural pipe, agri pipes, upvc agricultural pipe and pvc agricultural pipe. 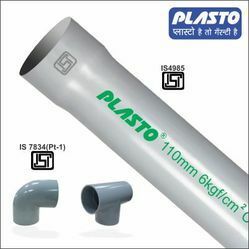 We are offering our clients a huge assortment of Plastic Agricultural Pipe. 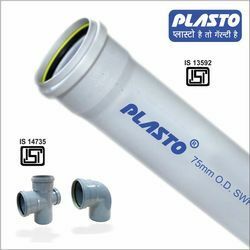 Owing to the expertise of our highly skilled professionals, we are able to offer an optimum quality assortment of Plasto Plastic Agricultural Pipe. We are a prominent name among the offers of HDPE Agricultural Pipe in this domain. 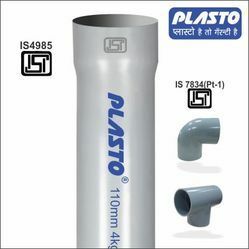 We offer UPVC Agricultural Pipe. Owing to the expertise of our highly skilled professionals, we are able to offer an optimum quality assortment of PVC Agricultural Pipe. 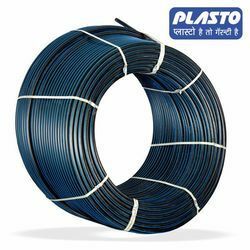 Owing to our rich market understanding and experience in this domain, we are highly efficient in providing the desired quality assortment of Agricultural Pipe. 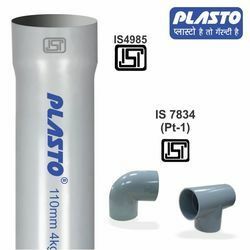 We are offering Plasto Agricultural Pipe. 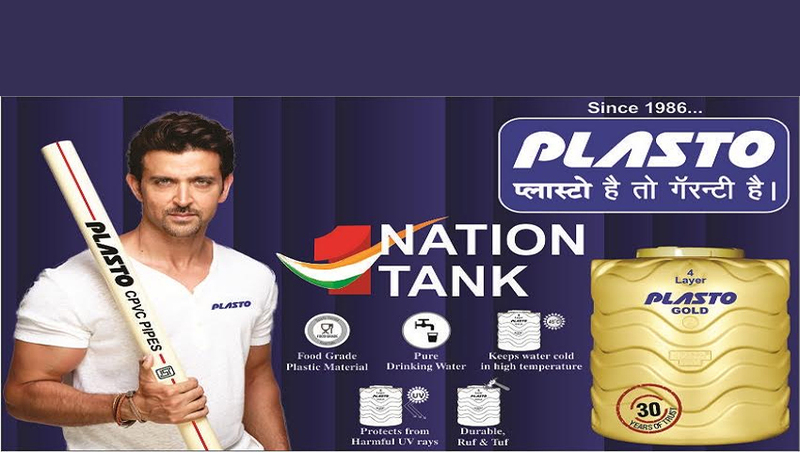 We are offering Wastewater Pipe to our clients.